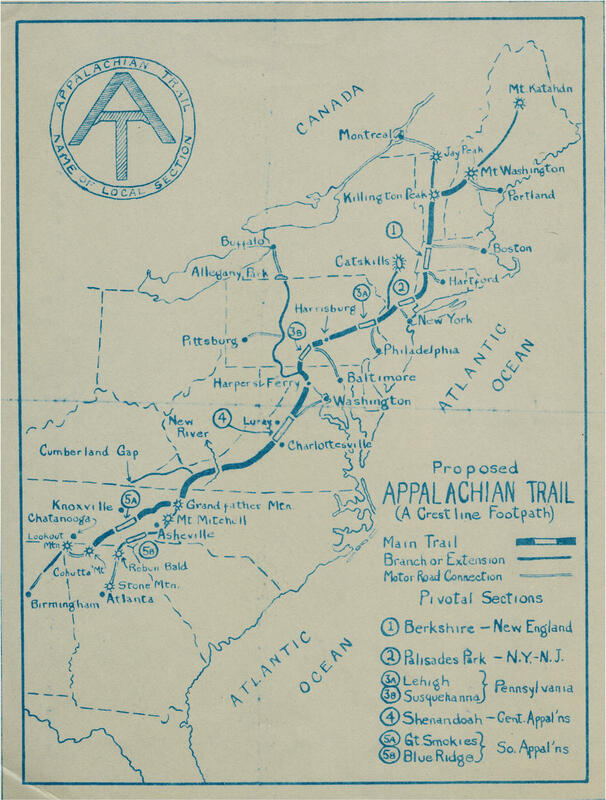 Benton MacKaye's proposed map of the Appalachian Trail, March, 1925. (Rauner Special Collections Library, Dartmouth College) All Rights Reserved. The Appalachian Trail is America's most iconic long distance hiking trail. 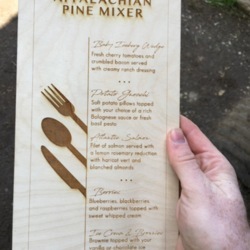 Each year, several million people set foot on a segment of the Trail for a few hours, a few days, or for a hike that might traverse the entire 2,190 miles of the Trail. This website (still a work in progress) offers a series of historical exhibits, many of them created by undergraduate students at George Mason University, on the many histories of the Appalachian Trail. These exhibits provide a glimpse into the complexities of the history of the Trail, and what that history can tell us about the history of the United States. In addition to the historical exhibits, there is a series of collections of original historical sources from the history of the Appalachian Trail, including photographs, texts, maps, and other resources. Map of the legality of Marijuana in the United States.